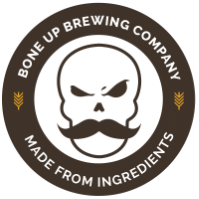 Stats: Shelby - Bone Up Brewing Co. Cheese Pairing: American cheese slices. From the deli, not that presliced nonsense. Food Pairing: Ground beef tacos (crunchy shell, of course). Or ham. Best Occasion to Drink: When it's chilly as hell outside but you're gettin' mad snuggly on the couch. Brewers' Notes: After a longer-than-expected hiatus, we're back to making beers that are inspired by puppers past. 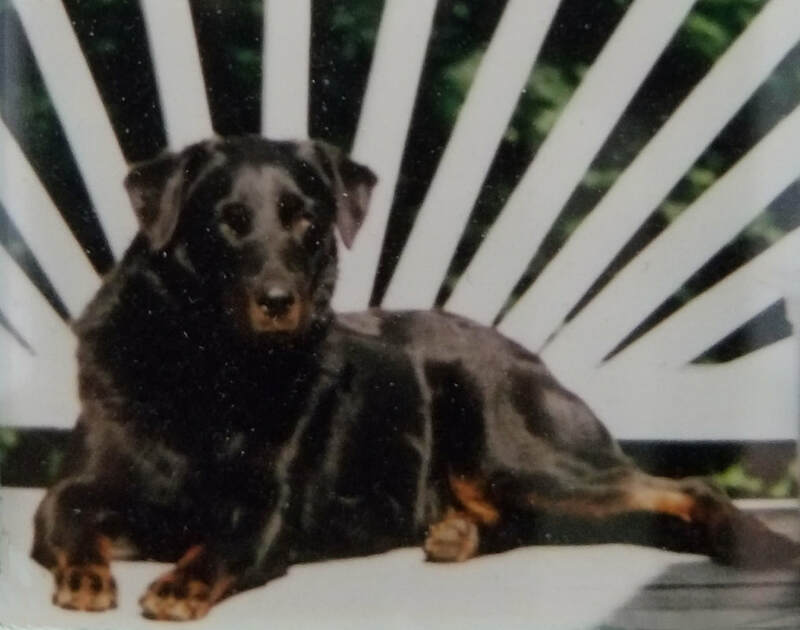 This time around, we're making a beer to honor the memory of Jared's childhood dog Shelby. Big and bold and a little bit smoky, Shelby (the beer) is mellow and easygoing, but that doesn't mean it's something to be trifled with. This beer is also our second release for the Black Ale Project, a craft beer initiative to raise money and awareness for U.S. Veterans. Ol' Shelby's served in some fine specialty glassware in the taproom, which you can take home for $3. We're donating all proceeds from glassware sales to Pets for Vets!